Gear VR Now Has Native Screenshot & Video Capture! 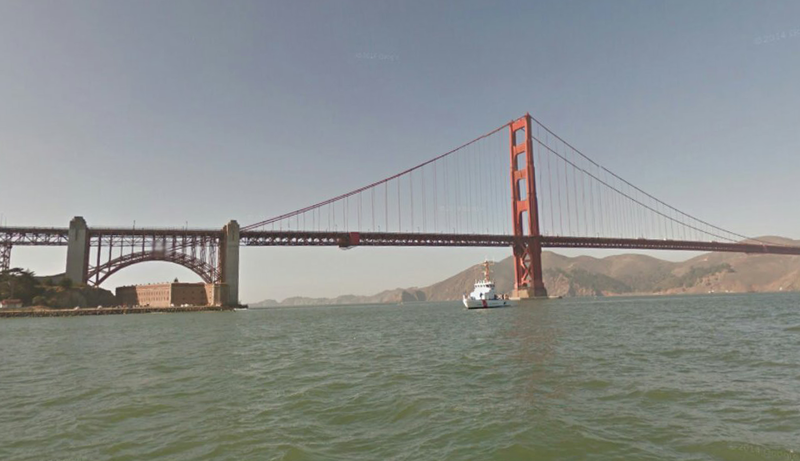 The update to Gear VR this week has finally added the long-awaited native screenshot and video capture options. The screenshots and videos are captured in single perspective with a flat 1024 x 1024 resolution as opposed to the dual-perspective fishbowl captures from each eye that people have been using as a workaround with third-party apps. 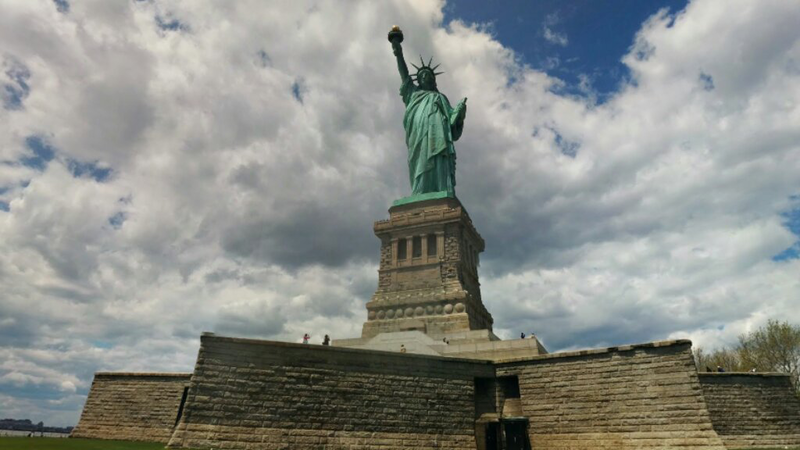 Both the Statue of Liberty and Golden Gate Bridge pictures in this article were taken using screenshot feature inside the Streetview VR app. To use the screenshot feature from within an app, click the Back button on the headset to pull up the Settings menu. Then, on the right side of the menu, click in the Utilities icon. From here, you can choose either Screenshot or Capture Video. If you choose Screenshot, the device will go back to the app and there will be a blinking red dot toward the upper right-hand corner of the screen. The blinking will increase in speed right before it takes the screenshot, and you will hear a camera shutter sound when the screenshot is captured. You have about 3-4 seconds to frame your image before the screenshot is saved. Instead, if you choose the Video Capture option, the device will go back to the app and the recording starts right away automatically. It will continue to record everything you do until you hold the Back button on the headset again long enough to go back to the Settings menu. Any screenshots or videos you take will be visible in the phone’s Gallery section.